The 2006/2007 season was looked forward to in anticipation, after a rather poor 2005/2006 it was hoped that Spring would deliver the goods. However by early November it was evident that if anything the season was heading out to be worse. Moisture was lacking in almost every trough setup. The countryside away from the coast was slowly turning into a dustbowl. Dams were at, or approaching record low levels. 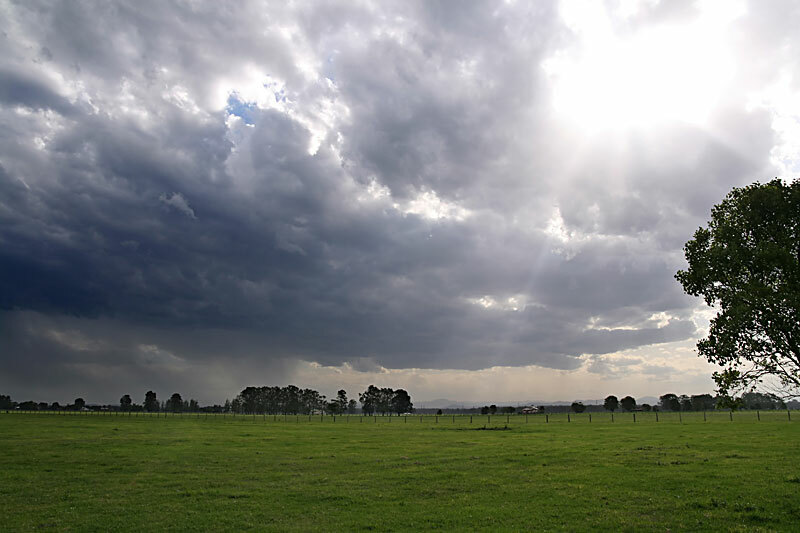 November 13th offered a small hope of storms, but lack of moisture was again a critical factor. On its own it may not have qualified for a chase day, but the promise of a major severe event 2 days later in SE Queensland saw me on the road heading north. The SE change had moved through the Hunter region early, normally not the most ideal wind, it was none the less far better than the progged NW wind, which would have sent dewpoints crashing. 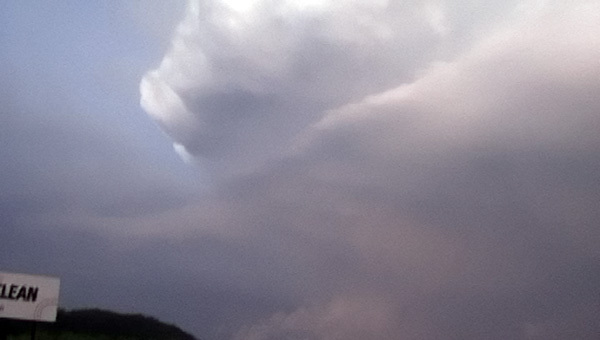 The thin layer of moisture allowed the line of elevated storms to form some severe cells. 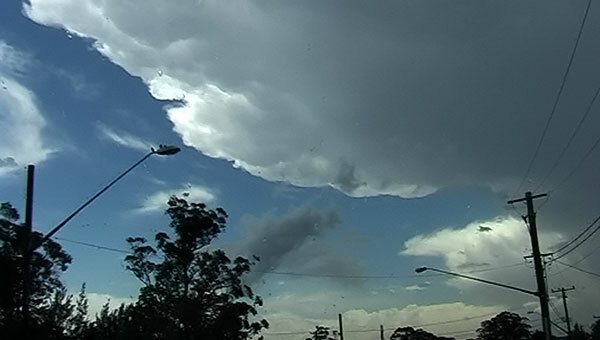 Unfortunately the wind shear was very linear and strong and storms were almost impossible to kept up with. 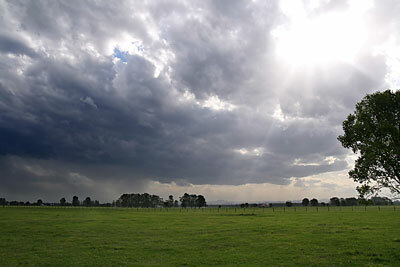 I encountered my first storm near Gosford, than another near Hexham. The Hexham cell produced hail and some local caryards were advertising a 'hail sale ' a few days later, although the hail I saw was only 2cm. 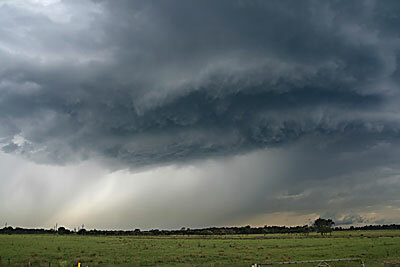 From Hexham I encountered several elevated storms before finally overtaking the trough line near Kempsey. Temperatures rocketed from low 20C to high 30C, but alas dewpoints and all moisture withered away. 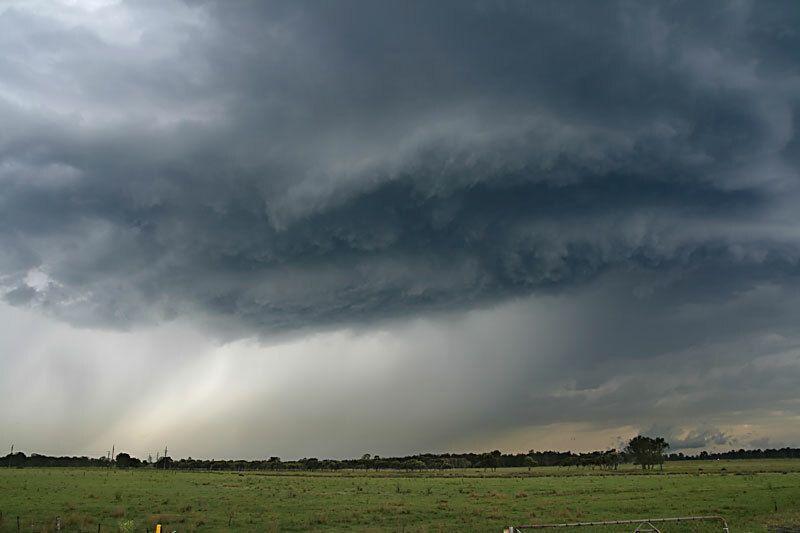 At this stage I contemplated waiting for the trough to catch me, however development of very high based storms west of Coffs Harbour caught my attention. 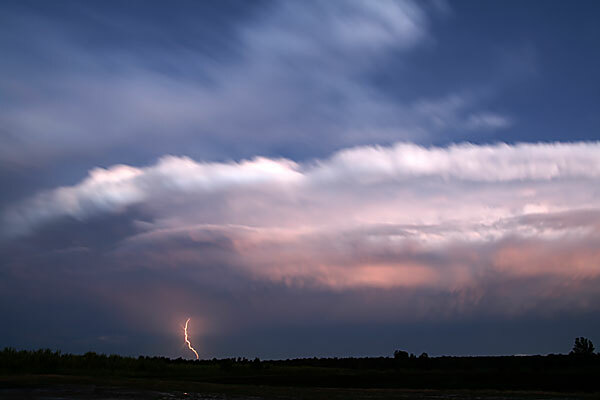 The storms were very high based but became quite lightning active at stages. I pulled over near Maclean at dusk and watch a healthier pulse develop in the junk, but again with the wind shear the storm moved out to sea very quickly.